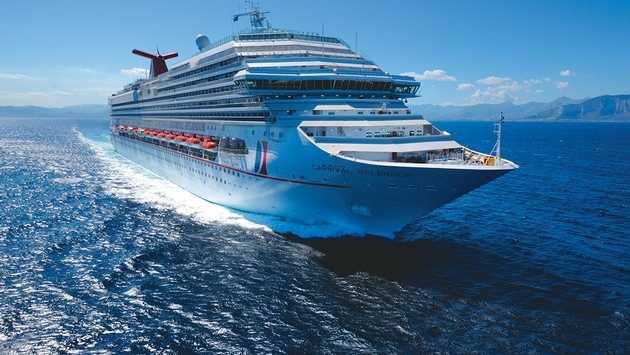 It looks like Carnival Cruise Lines is recovering from the nearly year-long hangover caused by the Carnival Triumph incident last February. The “Fun Ship” line said it set a record for reservations taken in one month when more than 565,000 guests booked between Jan. 1 and Jan. 31. The number is 17 percent higher than last January, which was before the Triumph lost power after an engine room fire and was powerless as it was towed back to shore. 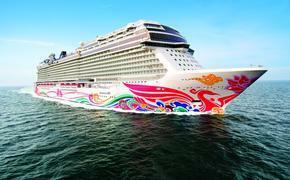 The cruise line also says traffic to its website reached an all-time high of 13 million visits in the one-month period. He points out that Carnival did not add any new ships in 2013, so the surging booking activity is not due to more capacity. Cahill attributed the record booking activity to product enhancements, “very attractive” promotions, strong support from travel agents, and the major advertising campaign that launched last fall. New initiatives that helped the brand recovery include a vacation guarantee that lets consumers end their voyage early and fly home at Carnival’s expense if they are dissatisfied, revamped main dining room menus, a partnership with Dr. Seuss Enterprises and the Carnival LIVE concert series that features performances by artists including Jennifer Hudson, Gavin DeGraw, Lady Antebellum, Olivia Newton-John, Daughtry, Styx, Martina McBride and Jewel.